Redefine Customer Engagement. Equip your Sales and Marketing Team with a Robust CRM Software. There are numerous types of business in numerous industries across dozens of countries, and all of these are moving fast with the times, but they share a common, constant denominator: The customer. 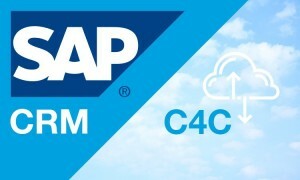 SAP’s four decades of leadership in providing global business solutions. SAP’s expertise in customer relationship management is unparalleled. It enables companies to identify leads and follow through on these leads, letting the entire team track its progress. It connects easily with the other business units of the organization for crucial sharing of information. It generates a profile of customers based on their circumstances, buying habits, potential needs. It aids companies to plan what they should offer the customer next. Imagine all these, with the additional — nay, exponential — benefit of being in the cloud. Cloud technology makes everything lighter. There are no more huge costs associated with purchasing the software. No more constant worrying about updates and infrastructure. No more having to stay in a fixed place. or use information about them. Customer service, along with marketing and sales, is the company’s face before the customer. to tell how different their experience is with SAP CRM Cloud for Customer from the others. activities as well as plot current and future activities for each opportunity. Indeed, this is technology at work to nurture the time-honored practice of putting the customer first, above all.  For SAP C4C pricing inquiries and to learn more about SAP Cloud for Customer, we could set a free demo for you to see its core features and functionaities... Contact Us Now!